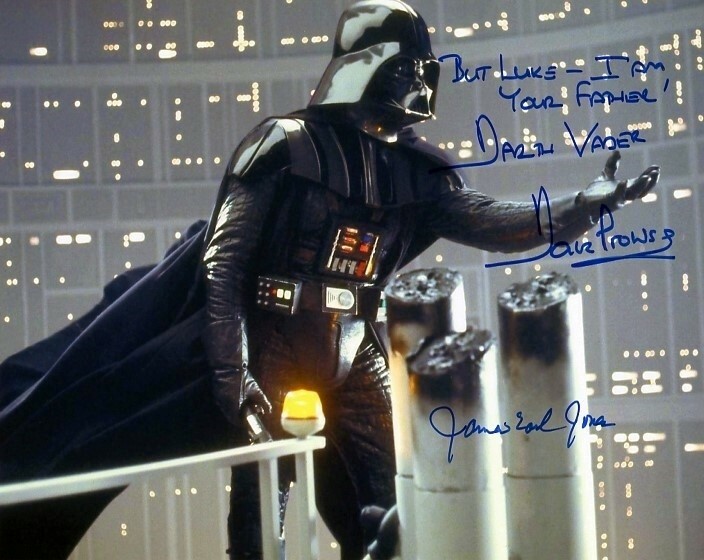 Dave and James Earl signed in blue ink at our exclusive private signings. BONUS QUOTE! Both have now stopped signing, so this is a super rare piece double signed!